Prevent falling sick on your big day by boosting your health with these 11 superfoods. 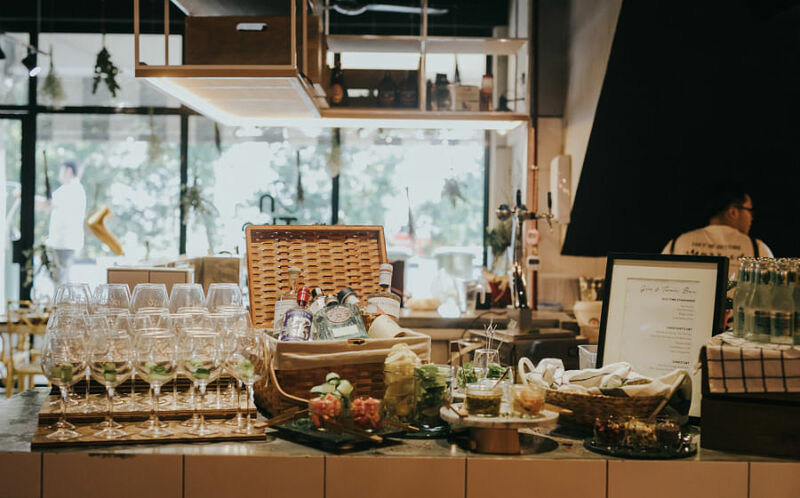 In our fast-paced lives filled with stress, junk food, lack of sleep and low exercise; a little health boost goes a long way, especially when you are busy readying yourself for your big day. The easiest way to keep yourself in good health is to incorporate these delicious foods into your diet. After all, you are what you eat. To prevent being a sick bride who's unable to enjoy her own celebration, here are 11 superfoods that are delicious, easy to find, and best of all, simple enough to include into your daily meals or as mid-day munchies. Most varieties of honey contain trace antibiotic properties, but Manuka goes several notches higher — it is even antibacterial, antiviral and anti-inflammatory. When buying Manuka Honey, look for the UMF (unique manuka factor) on the jar. The higher the better (and more expensive) so a UMF of 10+ is ideal for a daily dose. 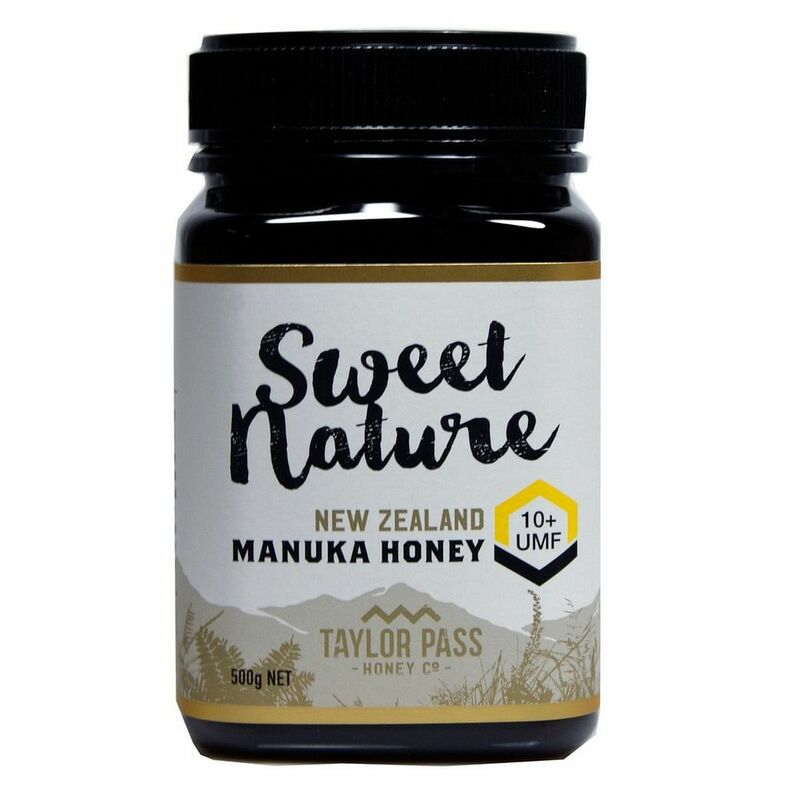 Sweet Nature Manuka Honey UMF 10+ ($56.90 for 500g) is available at most Cold Storage and Fairprice Finest outlets. By now, every superfood-lovin hipster foodie has had a swig of this probiotic yogurt drink. 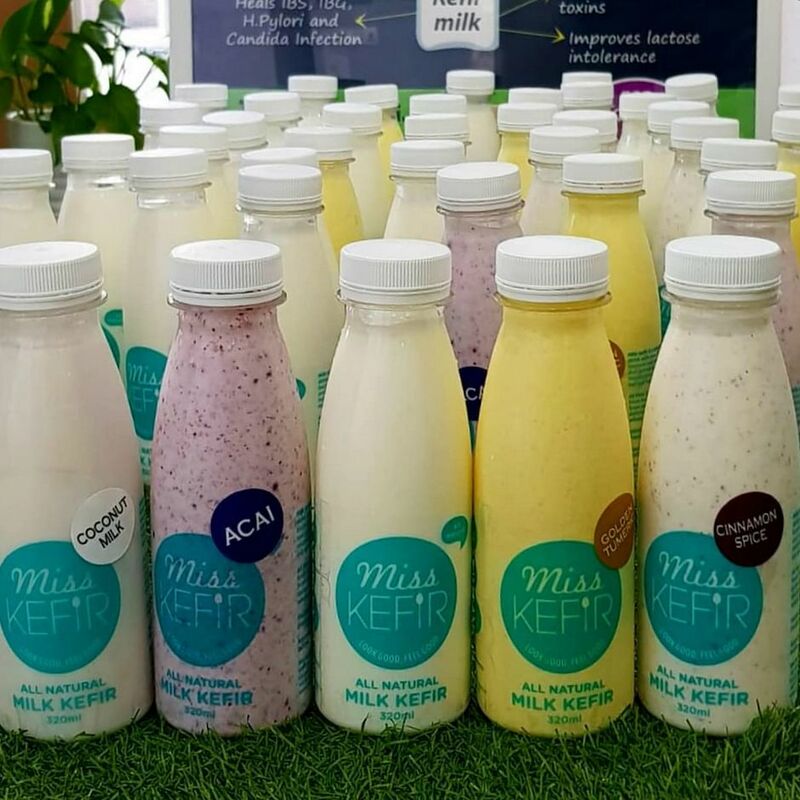 It’s made with ‘live’ kefir grains that ferment when soaked in milk, and form a yogurt-like drink that is tart, creamy and incredibly good for you. First up, it introduces a gazillion strains of gut-healing bacteria and an incredible amount of probiotic goodness into your system. It’s great to boost your immunity and heals most digestive issues. It may be an acquired taste, but can become a delicious part of your daily routine if you chose to make smoothies with it, or pair it with your granola. Super easy to make at home if someone lends you the ‘grains’, or you can order online via specialty store Miss Kefir. 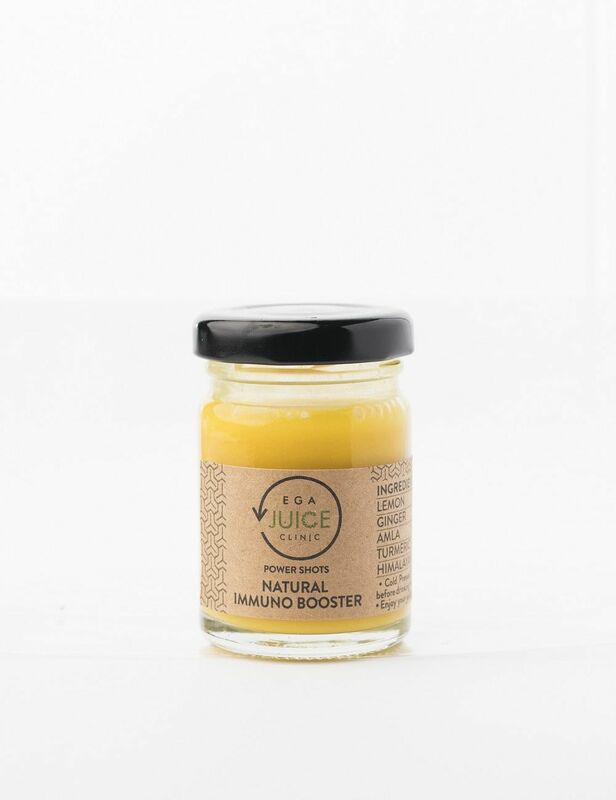 It’s long-fermented to bring out beneficial bacteria, yeasts and enzymes, and is known to improve digestion, boost immunity, cleanse your liver and is free of all sorts of gluten and dairy nasties. There’s a reason the Turmeric Latte is taking the health-nut hipster world by storm, but in Asia we know several ways to ingest this anti-inflammatory super spice. The golden-hued powder is a mainstay in most Indian curries and several Malaysian dishes use the actual turmeric root (or yellow ginger) in their rempahs (spice pastes). To try this in its purest form (while still keeping things easy), buy the best quality, organic turmeric powder you can find and sprinkle it on everything you cook. It’s mild in flavour, but gives a golden colour boost that is incredibly good for you. 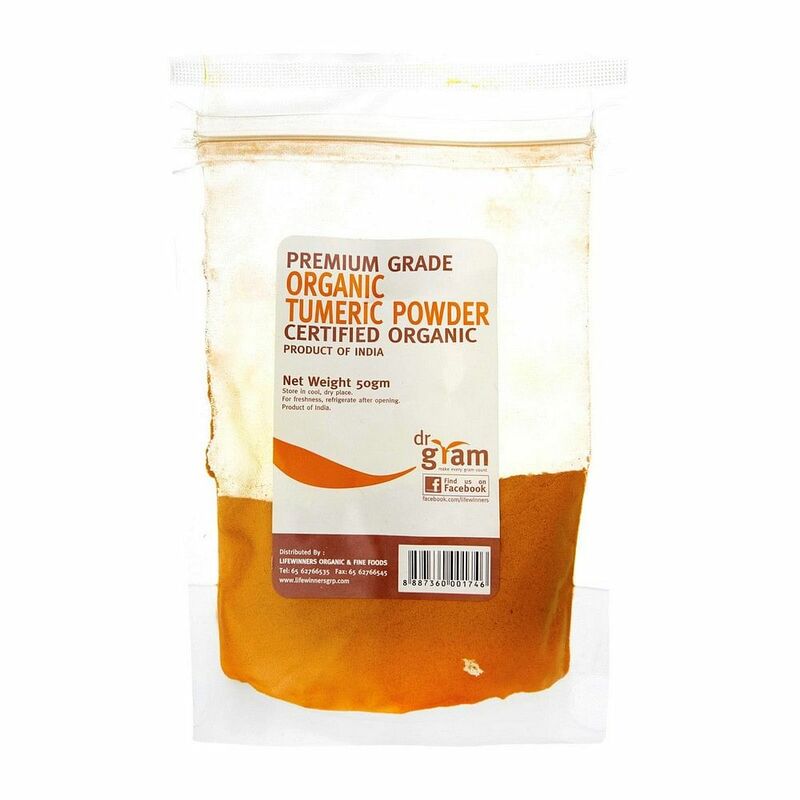 Try Dr. Gram’s organic turmeric powder at $3.80 via Redmart. 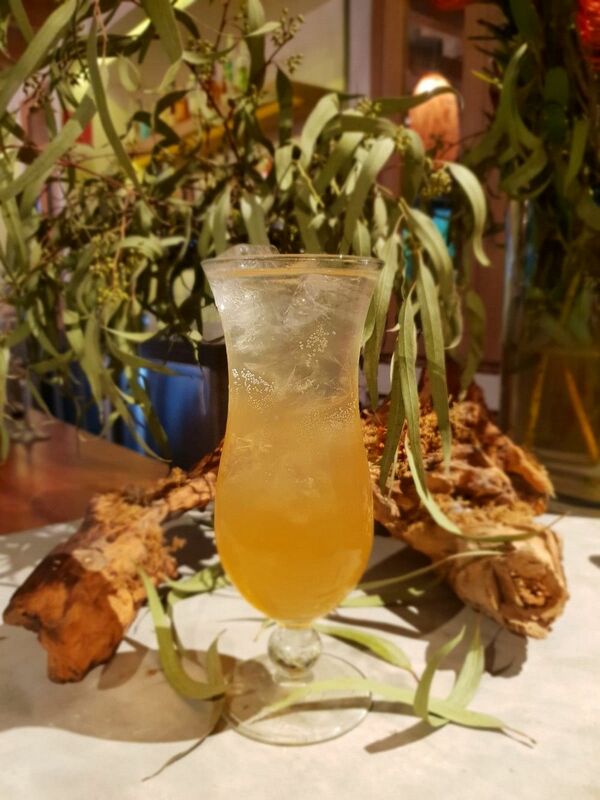 We are well aware that good ol’ green tea is packed with antioxidants and having this everyday is no problem as we are big fans of its mildly bitter flavours. 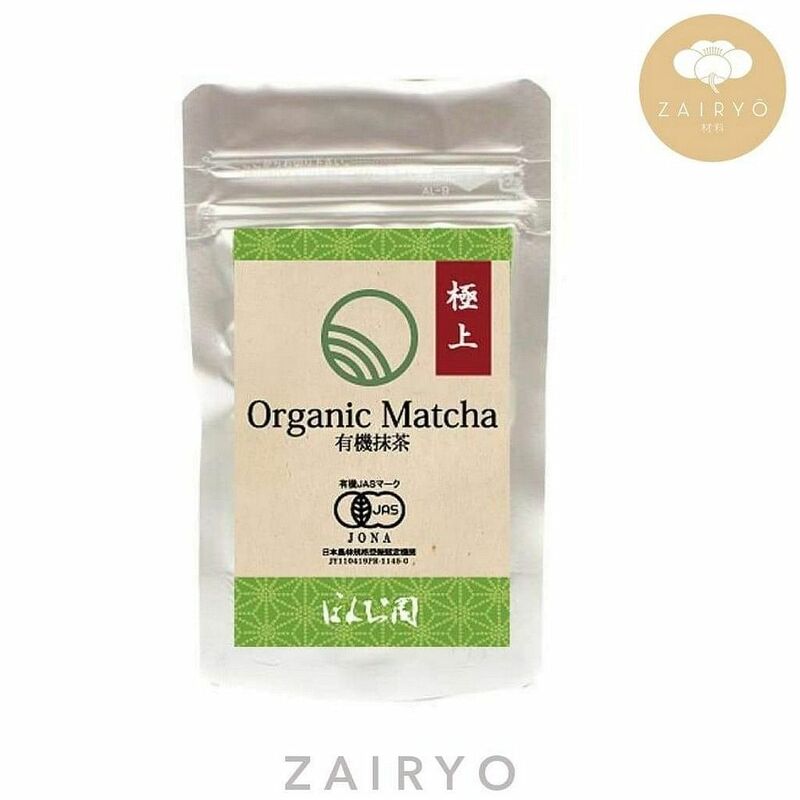 Finely milled green tea powder, or matcha, when dissolved into water to make a tea, is a delicious health elixir that boosts energy and packs a nutrient-rich punch. For drinking straight up, buy only the finest ceremonial grade matcha. This is available on Zairyo.sg for $15.99. 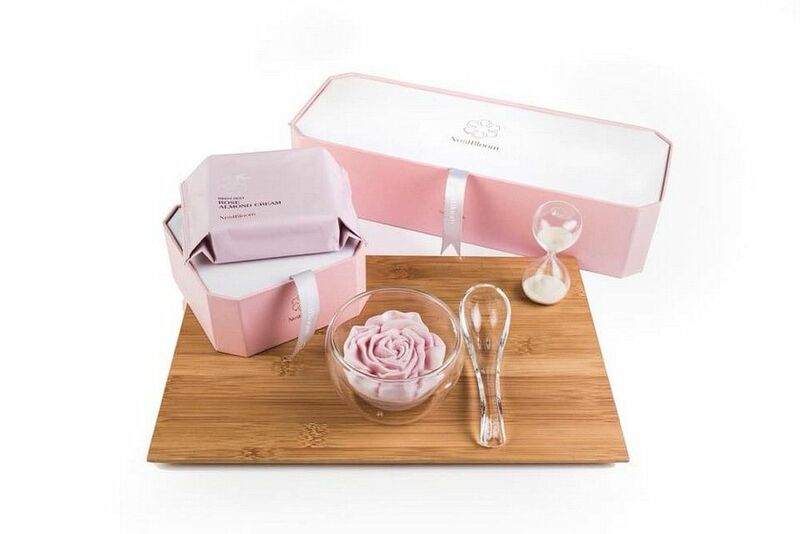 They also sell the tea whisk made with bamboo, that helps dissolves the powder into hot water. We can’t think of a more delicious way to zen out on all the health benefits. Proceed with caution when adding these fibre-rich little seeds into your diet. Start with a little and it goes a long way; adding too much may irritate your tummy. Flax seeds are a great, gluten-free way to add fibre to your meals while helping you with digestive issues, and is even good for those with heart conditions like high blood pressure and high cholesterol. 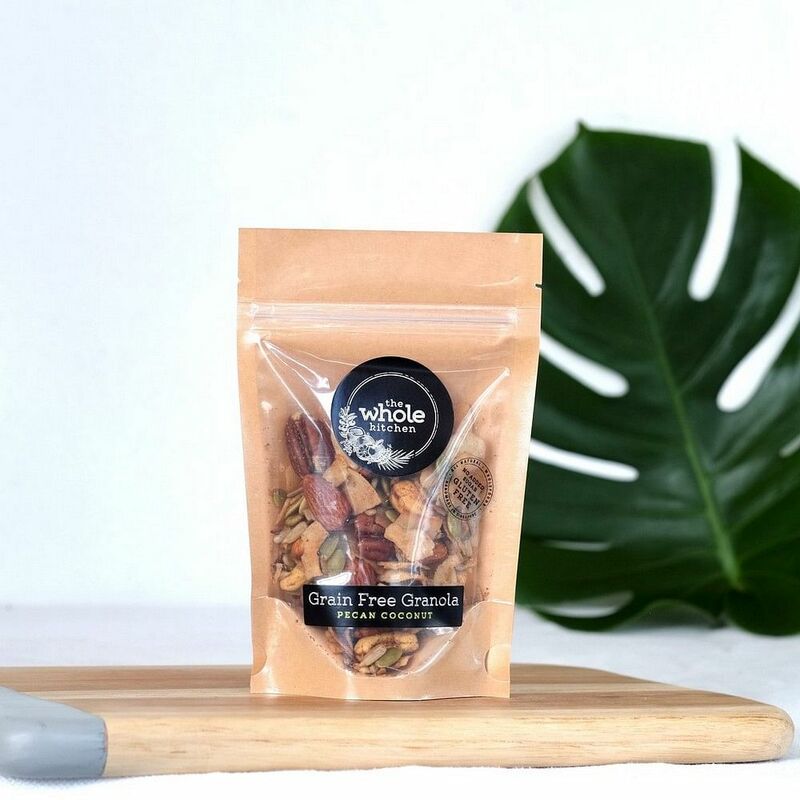 On their own, they don’t taste like much but when added into healthy nut granolas like The Whole Kitchen’s Pecan Coconut ($18.95 for 350g), it works together with all the nutty flavours. You could also buy them on their own at most health food stores. For instance, Origins Organic Golden Flaxseed costs $6.55 for 500g at Redmart. Is there anything coconut oil cannot do? Possibly the most versatile superfood on this list, coconut oil can be used as a moisturiser, hair oil and on cuts and scabs. It’s an excellent choice for oil pulling (swirling a teaspoon of coconut oil in your mouth for 20 minutes rids your mouth of toxins and promotes overall health) and is a healthy, natural fat to be cooking with. Keep a jar of this superfood in your pantry at all times. 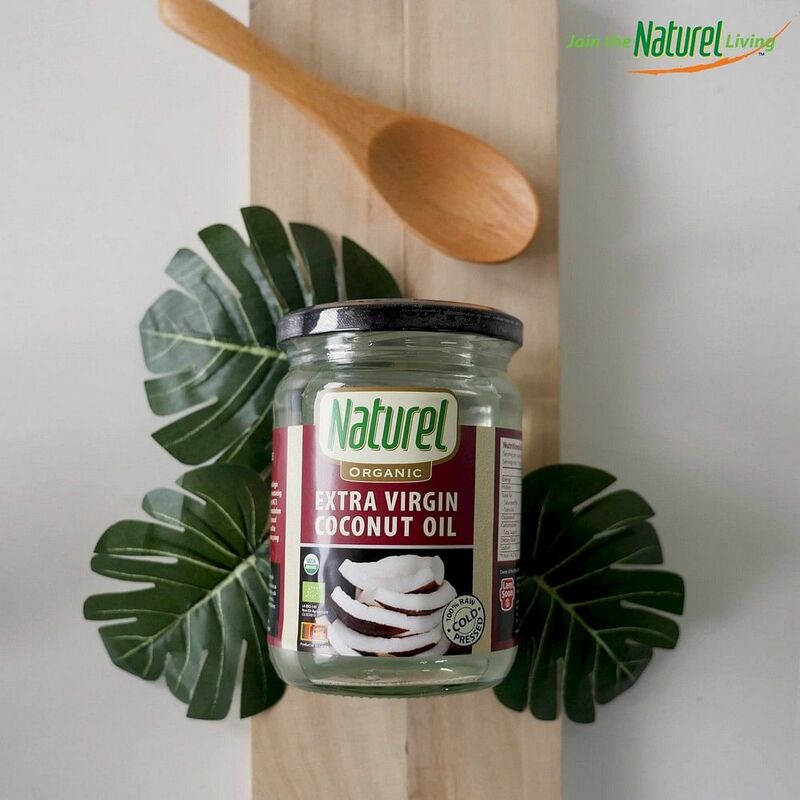 Naturel Organic Extra Virgin Coconut Oil ($13.95 for 500 ml) is available at your neighbourhood Cold Storage or FairPrice store. Your grandma has been telling you about bird’s nest’s health and anti-aging benefits for years, and it’s about time you sit up and listen. There’s a reason that the swiftlet’s spittle is so highly prized, in fact premium varieties of bird’s nest can be sold for up to $2,000 a kilo. Apart from being a health elixir famed for its skin, immunity and overall health benefits — it’s a delicacy too. Traditional bird’s nest available at TCM shops are tiresome to prepare into dessert soups (but delicious when you do). NestBloom to the rescue. These are a quick-fix way to get all those benefits in the most gorgeous decadent fashion. Soak their floral-shaped, freeze-dried, flavoured bird nests for 5 minutes in boiling water, and voila! You have a decadent treat that is guaranteed to make you beautiful. Prices begin at $27 and available via NestBloom’s website. You might be surprised to see bread on a superfood list, but sourdough is the healthiest variety of bread out there. If made the good ol’ traditional way, a slice of sourdough bread is the best option for sandwiches, breakfasts and more. A good, healthy loaf should be made only with flour, water, starter and salt. 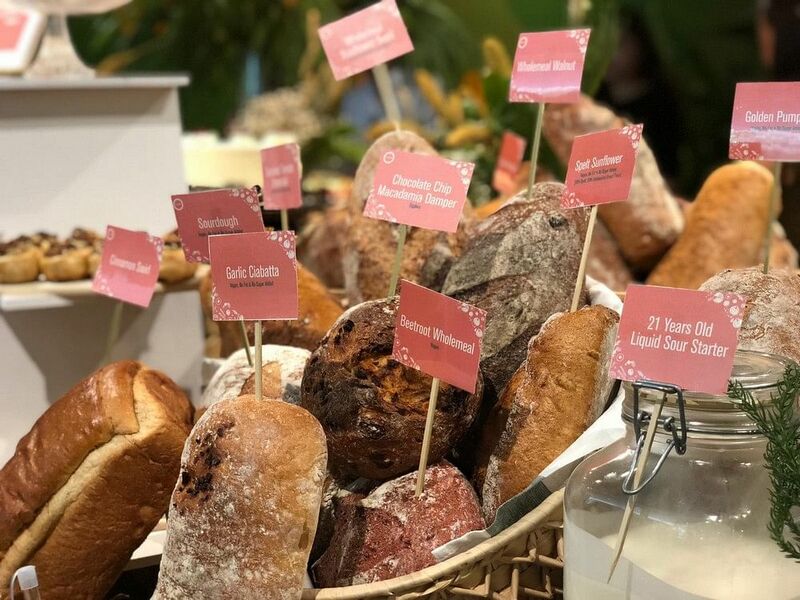 At bread-veterans, Cedele, they use a 21-year old liquid starter for the sourdough that is packed with natural goodness and easily digestible nutrients. Cedele’s basic sourdough bread is vegan, and free of fats and sugar. It is proofed slowly at low temperatures, and long fermented to keep nutrients and flavours intact. Available at all Cedele locations. Amla or Indian Gooseberry is the superfood you need on your radar and in your diets, stat! The tiny fruit packs a punch taste-wise as it has bitter, astringent, pungent, sour and sweet properties. Benefit-wise, it’s extremely high in antioxidants, boosts immunity, aids digestion and ensures you have lush hair and beautiful skin. These benefits are all proven, and amla features heavily in Ayurvedic treatments, diets and concoctions. Take one of their power shots daily and watch your health transform. Trendy juice bars offer a scoop of Acai Berry powder into superfood-smoothies, and by now we have all tucked into those insta-gorgeous Acai fruit bowls of the frozen berry pulp topped with fruit, granola and more. But, do you know why this Central American berry has been given superfood status? It has 3.5 times the antioxidants than blueberries, is high in fibre, and contains healthy fats. 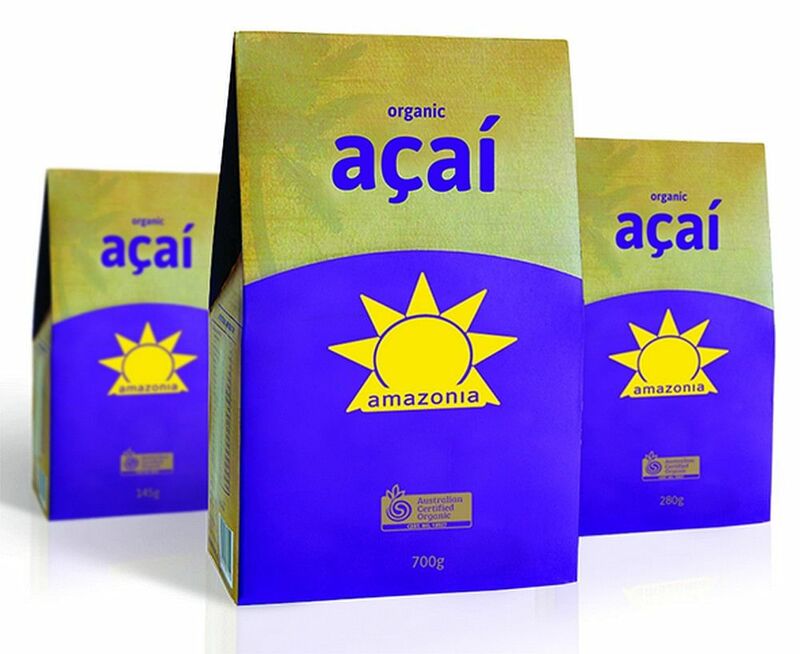 Amazonia’s Açaí is available in free-dried powder form, in packs of 145g for $72. Made directly from certified organic, fresh-picked, organic açaí wild grown in the Amazon. Freeze-drying preserves all of its nutrients while making it convenient to incorporate into recipes. Available on Redmart. 16 easy ways to burn 100 calories every day in time for your wedding!